All of the skills, technology and facilities necessary to meet the precise requirements of large yacht refit and repair. Amico & Co is one of the few refit and repair centres operating worldwide catering for super and megayachts. 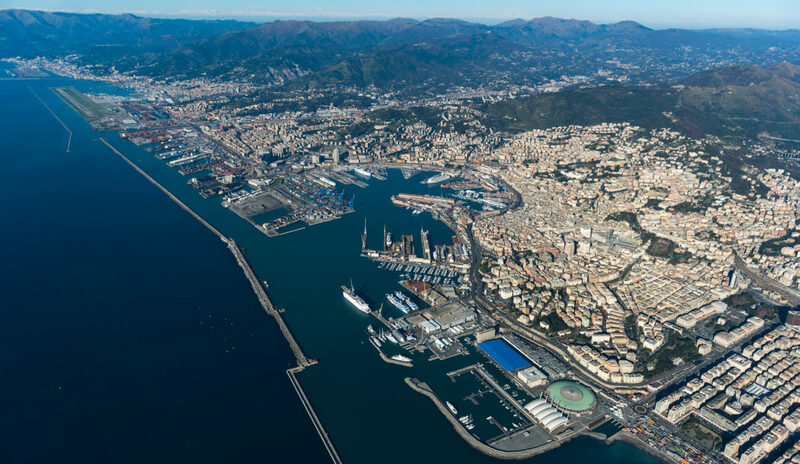 Based in the historical naval city of Genoa on the beautiful Ligurian coast of Italy, Amico & Co provides the full range of services, from paintwork refresh to significant yacht conversions or lengthening projects lasting in excess of 12 months. The yard accommodates all yacht types and sizes, including the latest generation of large sailboats, and specializes in classic and antique yachts, where particular care and expertise are required. 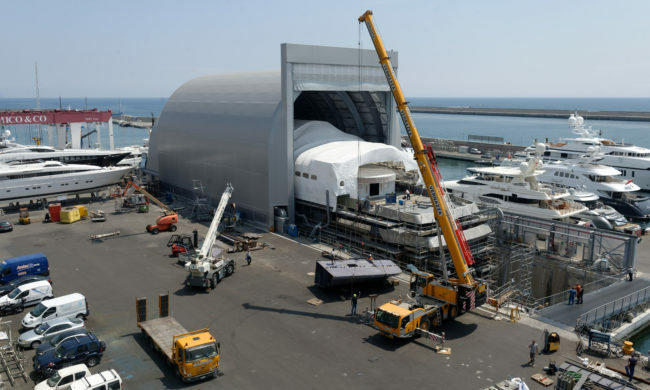 The continued growth of the Amico & Co shipyard since 1991 has resulted in the company being widely recognised as a leader in the yacht refit and repair sector. The yard itself occupies 30,000m², including 12 covered refit and repair areas. The paint hangars are specifically designed for projects up to 102m in length, and are equipped with advanced forced ventilation systems to maintain strict temperature, humidity and emission conditions. 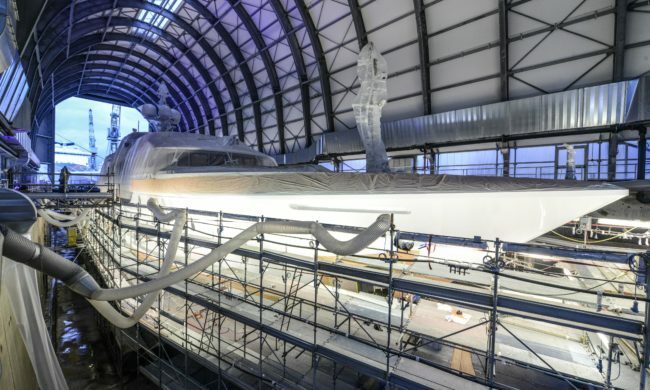 The quality of our work has led to strong relationships with Italian shipbuilders and we proudly cooperate with iconic international build yards such as Oceanco and Feadship, to name just a few. 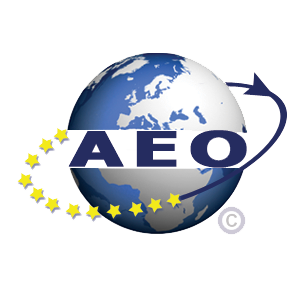 These partners trust Amico & Co as a point of reference for quality and refit time standards. Amico & Co is a proud member of Altagamma, the Association which brings together Italy’s premiere cultural and creative industries. These businesses promote Italian excellence, uniqueness and lifestyle globally and of which Nautica Italiana is a part, grouping together Italian nautical companies in industry, services and territories, delivering high-end goods in Italy and internationally, whose business and product management express Italian culture and style.